Notes from A Cottage Industry: The Tumbleweed Cotillion is here! The Tumbleweed Cotillion is here! 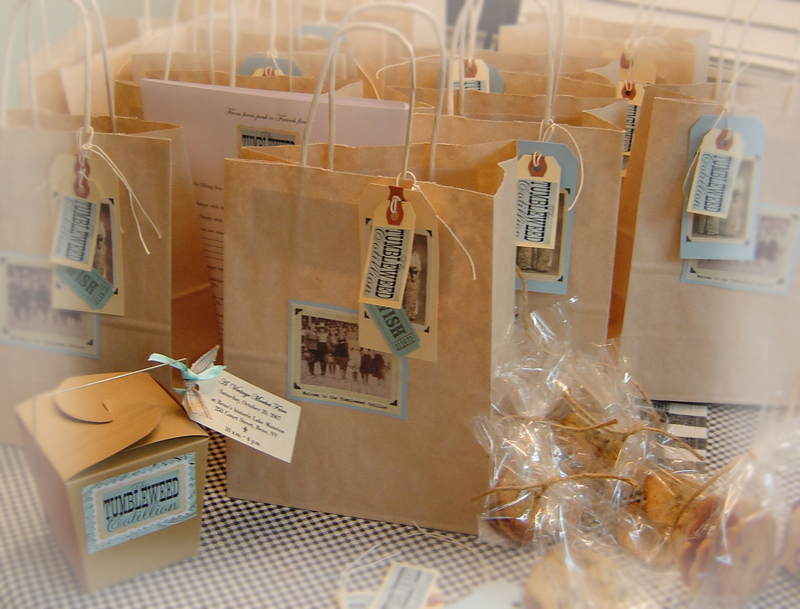 I have the goodie bags ready for the vendors. We're all set up. The baker will be in the kitchen with yummy treats for sale, there will be music, and of course, the main floor of the mansion is filled to the ceiling with vintage treasures and all kinds of charming things to warm your heart and home.